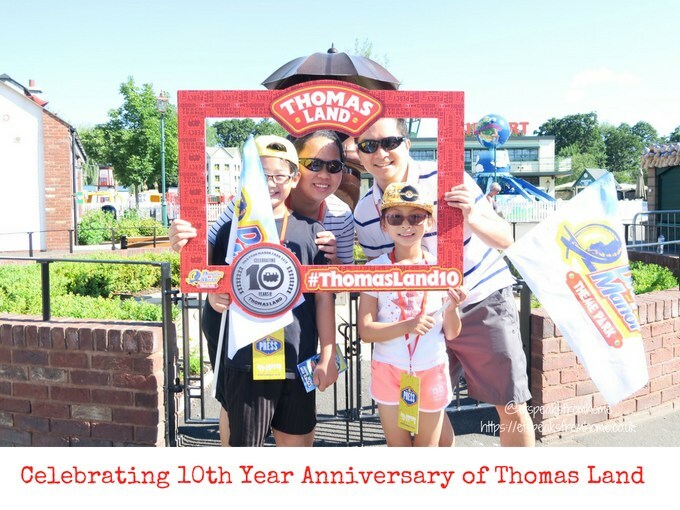 Last weekend, we were delighted to be part of the 10th Anniversary of Thomas Land press celebration which has been open at the popular Drayton Manor Theme Park since 2008! Did you know that since its installation, the Thomas engine, which journeys from Knapford Station to Tidmouth Hault, has travelled an incredible 13,799 miles in total? This is the equivalent to travelling from Scotland to London and back nearly 15 times! A couple of weeks ago, I was invited to a Hotter Shoes event to check out their new season shoes and to learn more about their company. It is nice to know that they produce their own shoes in the UK! In fact, they are the UK’s biggest shoe manufacturer and make a pair of shoes every 20 seconds. They started off making slippers and then expanded to make shoes as comfortable as slippers. I am no stranger to Hotter shoes. I have been wearing them since I was introduced to them two years ago. I have not looked back ever since. Their shoes are very lightweight and comfortable. Best of all, their shoes come in sizes 3-9, with half sizes and wide fit to help you find the perfect fit. Looking around the store, I was spoilt for choice with all the beautifully coloured and patterned shoes. Their colour choices are very trendy and vibrant. I had a type of shoe in mind though. I always drive my children to school and we do a lot of walking. So I needed a pair of good covered walking shoes that give me support and with a trendy look. So I went for the Dew shoes. 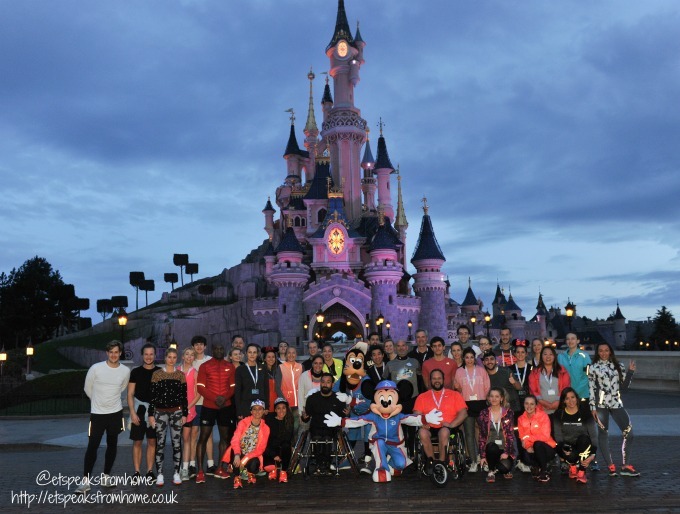 Last weekend, we had the most amazing experience to be involved with runDisney Paris. This will be their second year of running this runDisney Paris event. Also, to mark the 25th Anniversary of Disneyland Paris, they are guaranteeing a varied fun-filled programme of events for The Half-Marathon Weekend in Val d’Europe, from 21st to 24th September 2017. This was our third year attending the Tamworth Annual Firework event and every year it is packed full of activities and people! 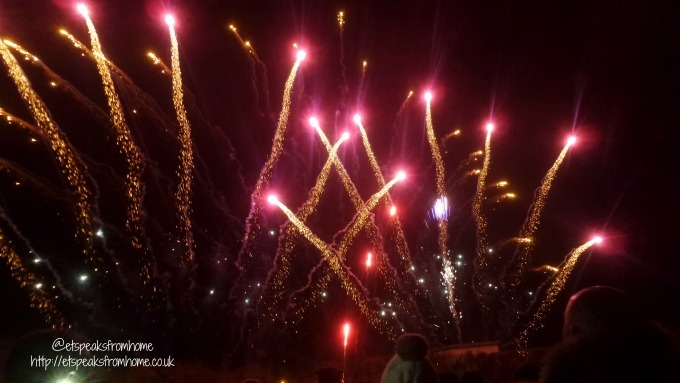 This year, it was again a spectacular fireworks display by the council and we will definitely be going again next year. The whole display normally last 20 minutes but best of all, it was free! Mr Men Little Miss is Celebrating 45th Anniversary! 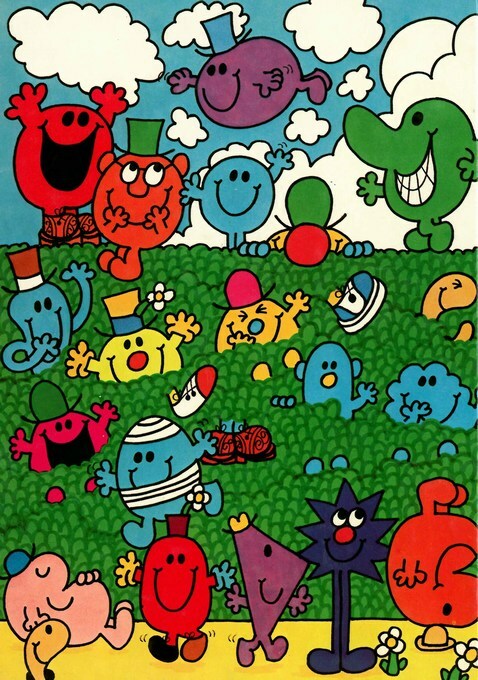 Did you know that this year Mr Men Little Miss is celebrating their 45th birthday anniversary? They would like their fans to show off their collections online via the Virtual Archive. These will be displayed on rolling screens at Gallery@OXO, beneath the iconic OXO Tower on London’s South Bank, alongside physical items, creating an ever-changing exhibition of the nation’s most-loved Mr Men and Little Miss memorabilia. 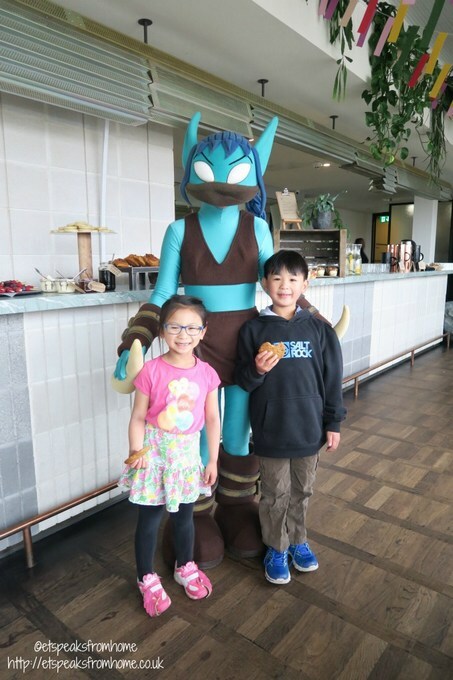 Yesterday, we were thrilled to attend this exclusive event to find out about the upcoming Skylanders Imaginators game! 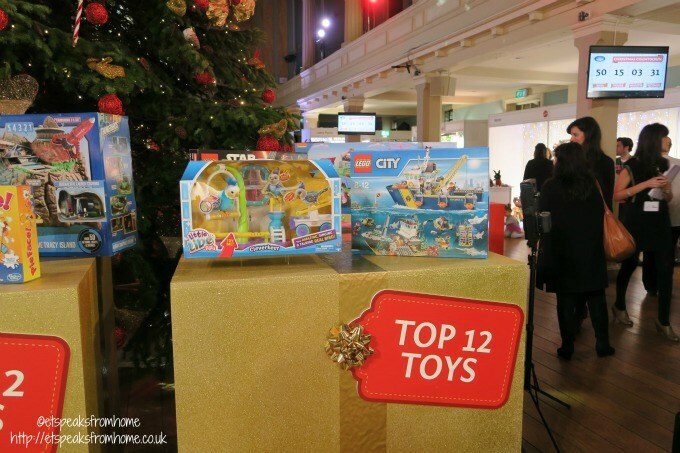 As many might know, we are a big fan of Skylanders and have been playing with them for three years now. From the first series Spyro’s Adventure, then to Giants, followed by Swap Force, Trap Team and most recently the SuperChargers! Earlier this January, Robinsons launched the Enjoy Drinking More Water campaign as part of a mission to get brits to enjoy drinking more water. Have you joined in yet? 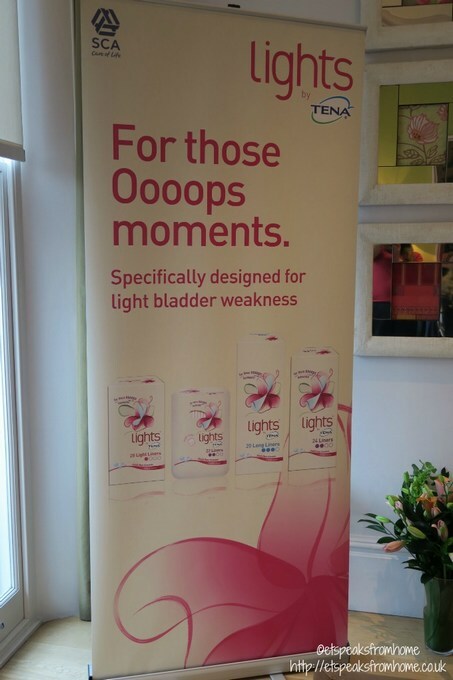 We were thrilled to take part in this campaign at the London Wetland Centre and to learn the importance of enjoying drinking more water to keep us hydrated. 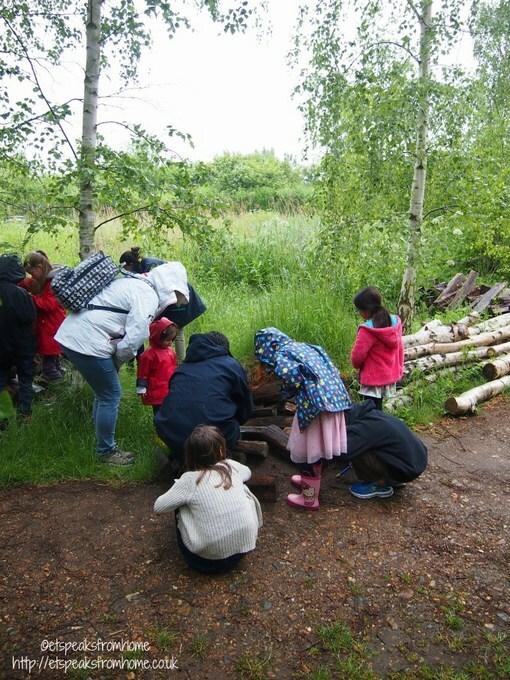 While the children went off to enjoy the bug hunts and ponding with the Wetland Centre staff, nutritionist Helen Bond shared the important of drinking more water and help parents to get their children to drink more. 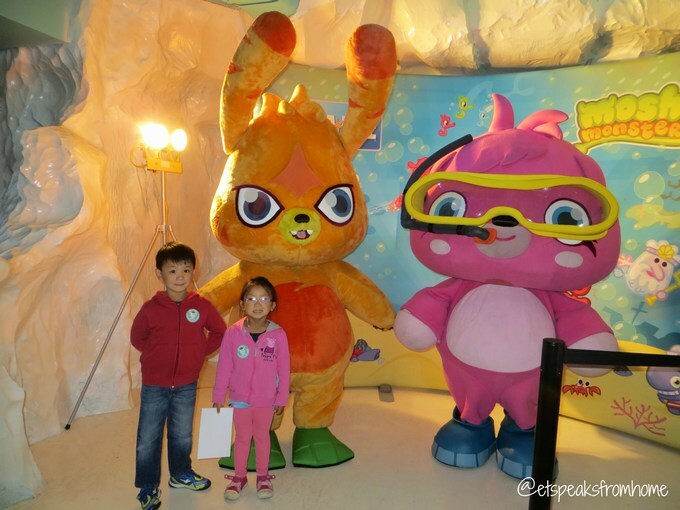 Having heard of Dream Toys these past few years, last week, I finally had the chance to attend one as press/a journalist. I was quite nervous and unsure what I had to do. When I reached the event venue (not very clearly signed and with heavy rain), there were already a lot of people and children running about playing with all these awesome toys! Having lived in the Midlands for seven years, there are still a lot of places we have yet to explore. Last week, during the Easter break, we went to Beaudesert Park Farm for an education tour hosted by Aiming High via Staffordshire Council. Helpfully, I had my TomTom Sat Nav to give me a helping hand to find Beaudesert Park Farm. We were greeted by Mary, the owner and her helper who guided us through the whole session. Firstly, we made crumbs for our apple crumble for dessert. Both children enjoyed making a mess while kneading the crumbs. They were so excited! Last week, we went along with the Aiming High group hosted by the Staffordshire County council to a sensory morning at the Gartmore Riding School. This was my children’s first time riding a horse and they were both very excited. When we first reached the school, both were overwhelmed by horse noises and were frightened by them! But after they were introduced us to the ponies and horses, they felt much more at ease. The first thing we did is to see how they change the horse shoe. After removing the horse shoe, the horse was given a nail filing and a good clean before placing a new one back. It looked a very tedious job to do! Next they all learnt how to get onto the horse using the saddle and practised on a wooden horse. Once everyone had a turn, we were moved to a new indoor area to ride the horse. Each of them got to practise how to steer the horse and how to stop. Both children were so excited and now we are looking to book a class soon. Ms C was particularly excited as she has always wanted to learn how to ride. Did you know that Wyevale Garden Centre is currently running an Easter event for you and your family to have breakfast with the cute Easter bunny? 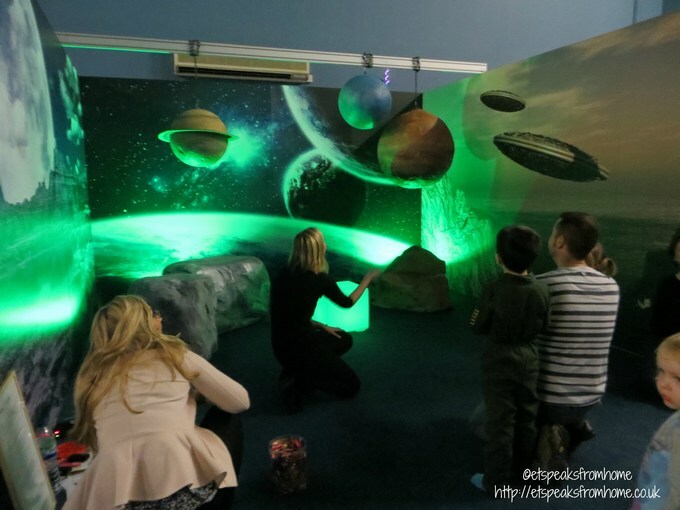 The session lasts for approximately 90 minutes and is suitable for children between 2–10 years old. Both children were so excited when I told them that we were going have breakfast with the bunny! They both were looking forward to sharing their meal and of course getting a lot of chocolate too! 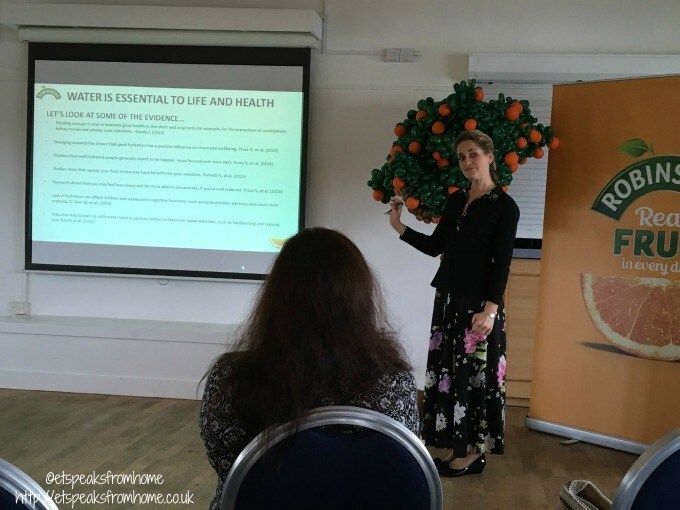 Last week, I was fortunate to be in London for my son’s video shoot that I could also squeeze in the chance to attend the Propel event at the RAF museum. My husband and son would definitely have loved to attend too but due to my son’s shooting, they both had to stay put while Ms C and I went. It was a lovely event! Propel hosted it at the RAF museum which was a fantastic location to display and demo their Propel models. We were so excited when we saw so many different types of remote control helicopters. They have taken the US by storm and have now come to the UK.